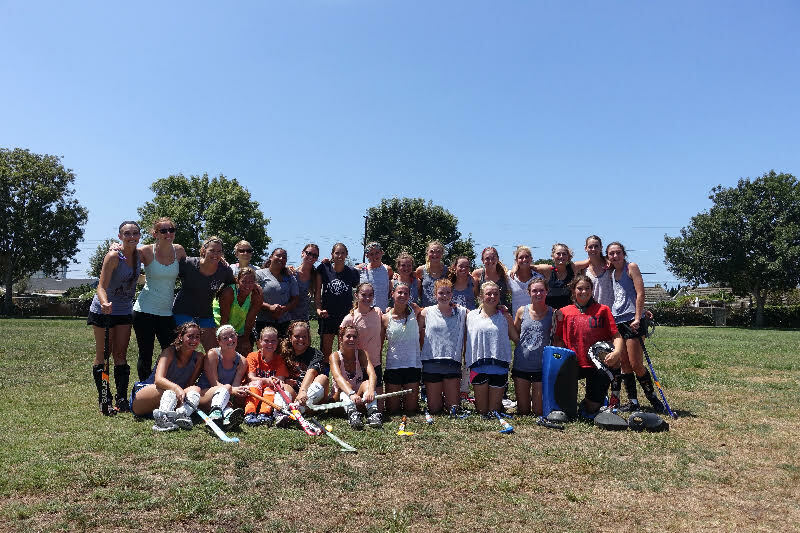 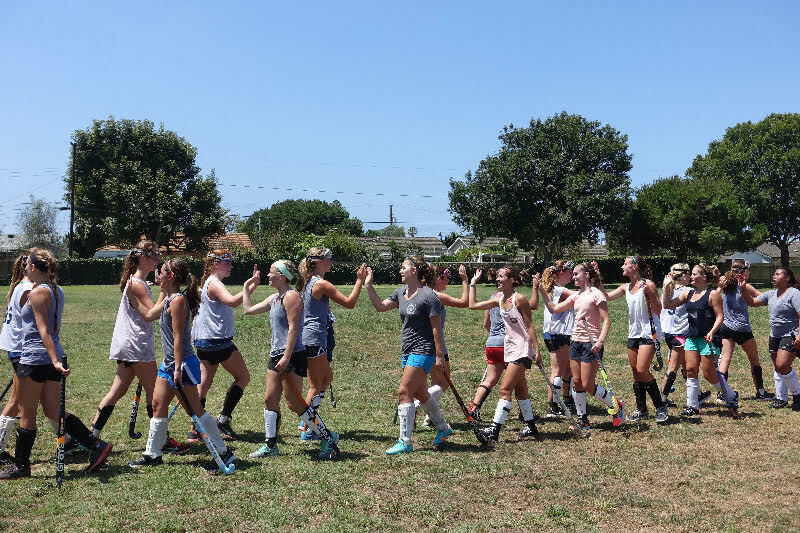 Thank you to all who came out for the Newport Harbor Field Hockey’s 10th Annual Alumni Game! 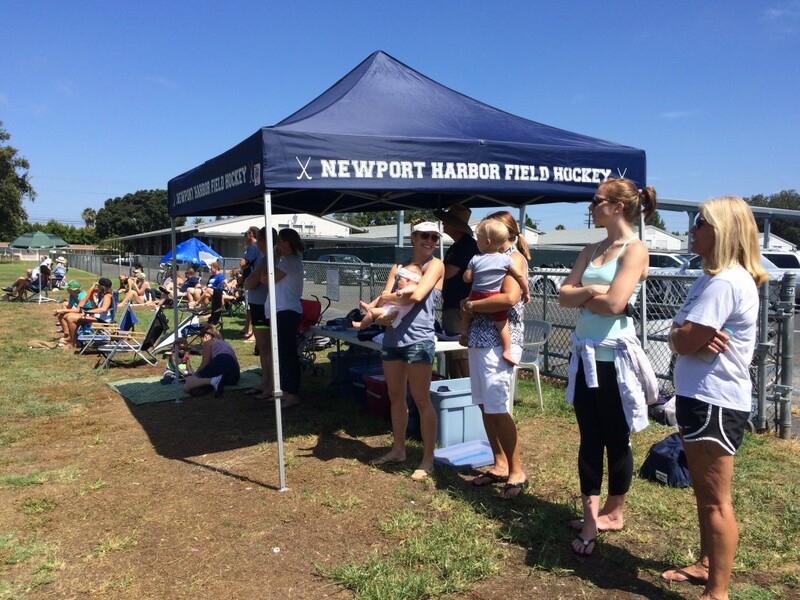 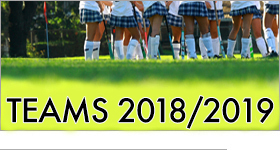 It was a great turnout for Newport Harbor Field Hockey and a fun game! 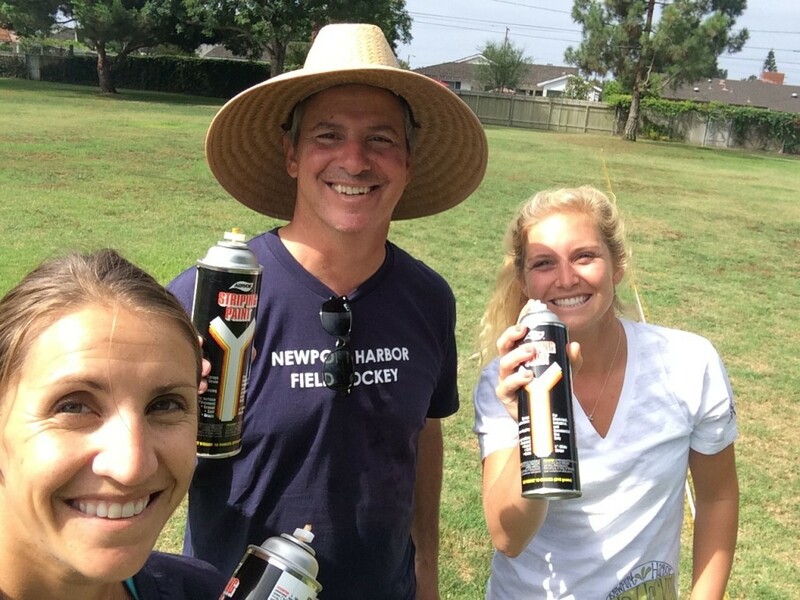 We want to give big thank yous to Steven Dewan and Beth Barnard for helping line the field, Buffi Hendrix for helping with set up, and Jeff for officiating the game!